Abscesses are never pleasant, especially when they take place in your mouth. But you shouldn't leave it unattended, or hope that it goes away naturally, since that only allows it to flourish and fester. Here are a few of the main methods that dental abscesses might use to spread. One of the ways that abscesses start is by bacteria entering the tooth from a chip, crack, or broken spot in the tooth, working its way down to the pulp. This also is a method that it can use to spread to other teeth, expounding the problem and leading to more dental abscesses. Once it punches through the root, it can then spread to the bones supporting the teeth as well, leading to more serious dental and periodontal problems that require more care to treat. 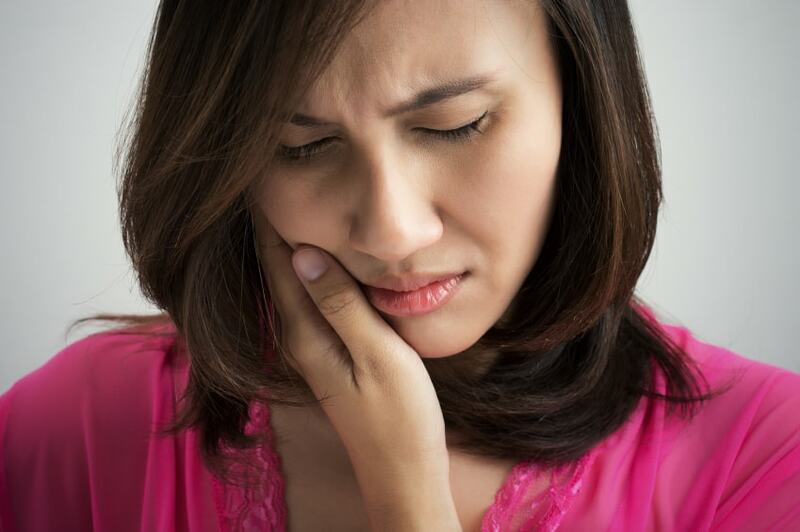 Among other things, you may experience inflammation and soreness of your gums, which then press on the abscess as it continues to grow – potentially “popping” it, and leading to a life-threatening illness. On top of the direct damage this can cause, the abscess can allow other bacteria to follow behind it, causing gum and tooth disease that further reduces your body's ability to heal, in turn allowing the abscess itself to continue developing along your roots, tissues, and blood vessels, spreading rapidly throughout your mouth. If you aren't taking proper care of your teeth with regular brushing, flossing, and checkups, this can also contribute to the growth of an abscess. It is imperative that at the first signs, you speak with us immediately to schedule a visit, so that we can determine the steps necessary to treat you, ranging from lancing and draining the site, to performing a root canal to remove the dead pulp it feeds on, to potentially even removing the cyst body entirely and filling it in to prevent further growth.